Join the Canine Confidence Club! Be the change for your dog! 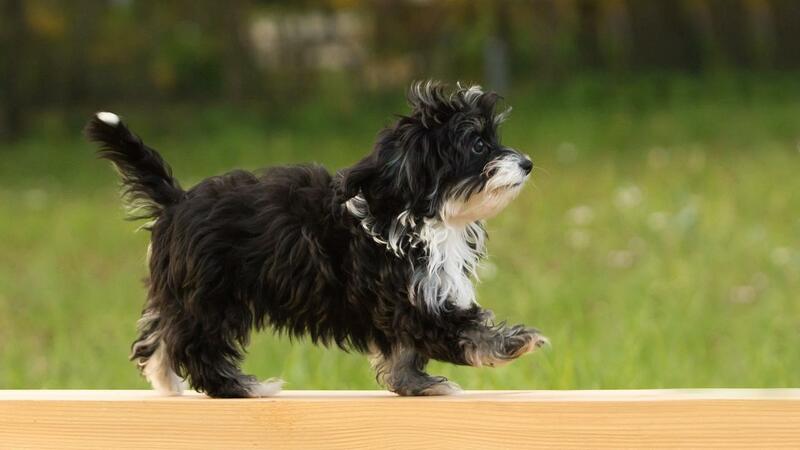 Do you find yourself panicking at the mere thought of taking your dog out? 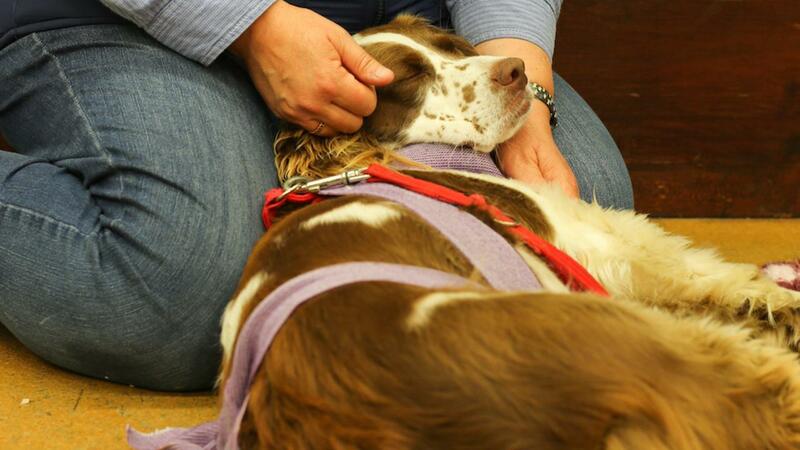 Is your anxiety getting in the way of you helping your dog make progress? Learn practical techniques to help you become a more confident guardian for your dog, so you can help your dog grow in confidence as well. GET YOUR 10-STEP MINI-COURSE ABSOLUTELY FREE! 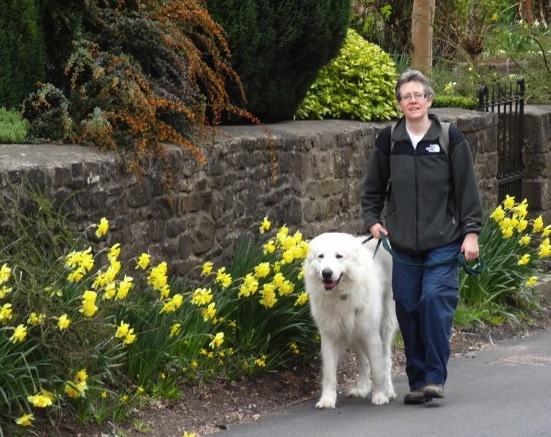 I'm Janet Finlay and I've Iived and worked with reactive and challenging dogs for more than 20 years. I know that frustration, the sense of guilt and failure, the feelings of hopelessness and isolation that you may be feeling right now. I've come home from walks in tears because people have yelled abuse at my dog kicking off. I've felt the disappointment of not being able to do "normal" things with my dog. But I don't feel like that any more. Over the years I have learned how to help the reactive dogs that have come my way - and to do it without getting stressed out. I can teach you to do the same. Now I see their reactive behaviour as just that - behaviour - a challenge to be met rather than a burden or a threat to my sanity! In my courses and training in the Canine Confidence Academy, I combine TTouch, games and playfulness, reward-based training and NLP-based coaching techniques to take a holistic approach that focuses on both ends of the lead. I won't just show you how to train your dog - I'll show you how to change your thinking and how you respond to your dog. Following my programmes will help you and your dog become a confident partnership. "I love getting your emails"
My twice-weekly emails are different - my aim is to be genuinely helpful, inspirational, challenging. Yes I'll sometimes tell you about things I am doing that might help you - but mostly I just share ideas to help you and your dog. People tell me they love getting them! But don't take my word for it. Find out why for yourself by subscribing now. It is absolutely free and you can unsubscribe at any time. 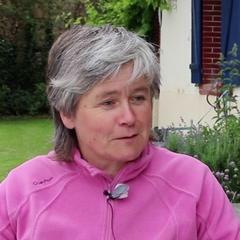 Janet Finlay is by far the best dog-related trainer I have had the pleasure of attending a course with, and rates among my top 5 trainers in anything.... 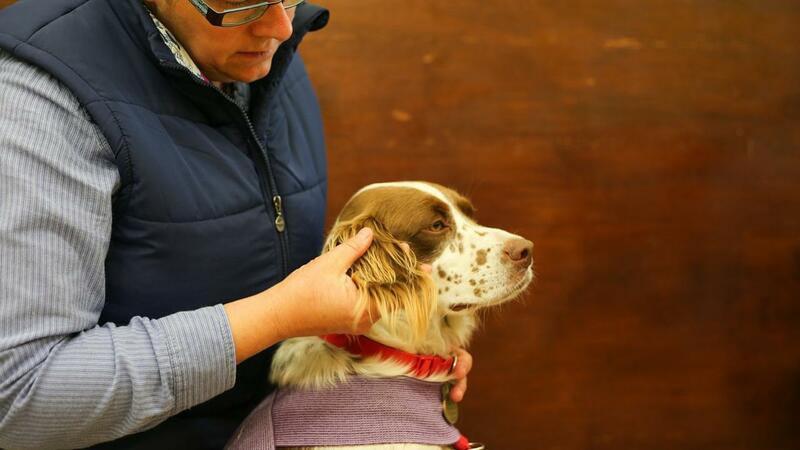 I have already recommended this workshop because I want to see more people using genuinely positive methods, and broadening out the scope of what is available to dogs locally. I can also assure those friends who are interested ... that they will certainly be getting their money's worth and be operating with an outstanding trainer. 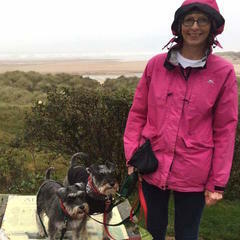 "I have two mini schnauzers one of which is very anxious and reactive to most things outside, people, dogs, bikes etc. Walking had become a nightmare. I have used several dog trainers over the last few years and had almost given up. I heard about TTouch, bought the book and then discovered Janet. 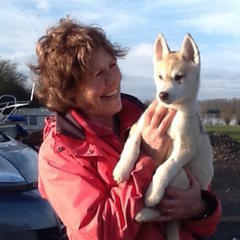 Janet has been fantastic and has given me the confidence to help my dog get over her issues. A combination of TTouch and training techniques has given me the confidence to see light at the end of the tunnel and the improvement in just two weeks has been amazing. Thank you so much Janet"
"I look forward to your emails"
So say many of my subscribers - and so will you. Subscribe to get them in your inbox each Monday and Friday. Emails contain useful tips, information, inspiration and occasional offers to help you and your dog be the best you can be.